・ Horobin, Simon and Jeremy Smith. An Introduction to Middle English. Edinburgh: Edinburgh UP, 2002. 115--16. ・ Huang, Yan. Pragmatics. Oxford: OUP, 2007. 166--68. ・ Helmbrecht, Johannes. 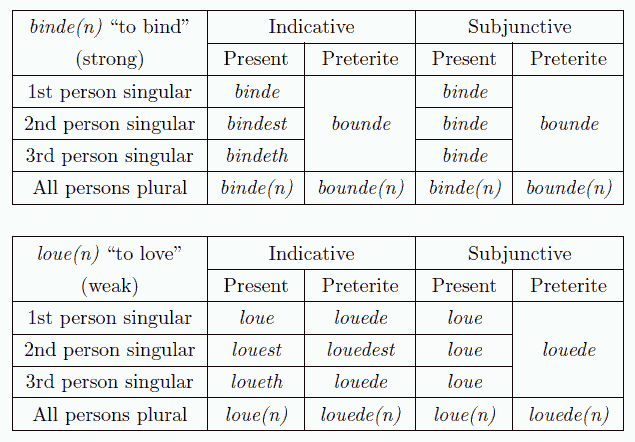 "Politeness Distinctions in Second Person Pronouns." Deictic Conceptualisation of Space, Time and Person. Ed. Friedrich Lenz. 2003. 185--221.